Although he has moved from Greece to Zuri to pursue a Doctorate, his passion for energetic, efficient and safe workouts remains constant. Armed with his many years experience instructing Indoor Cycling, he will guide you on becoming the strongest version of yourself. 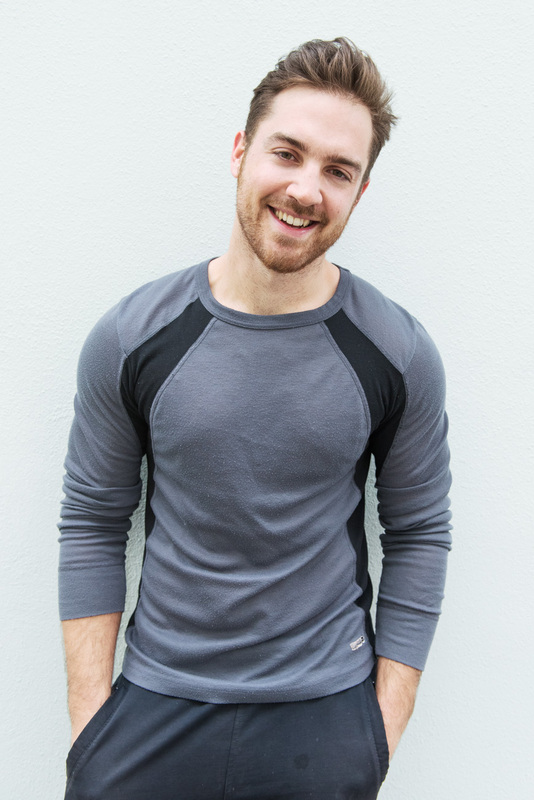 During his Veloburn class, he will push you to your limits with challenging intervals and calorie-demanding workouts, and pull you with uplifting, funky music.